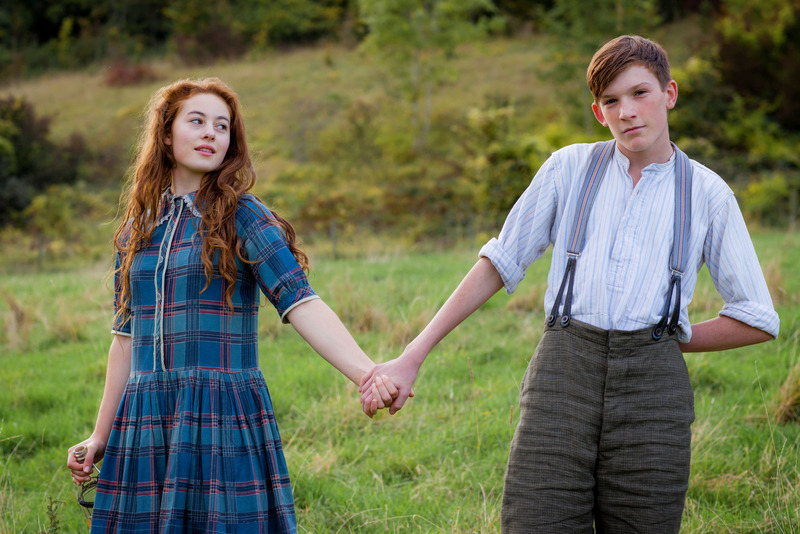 The BBC have today released the first look at a new adaptation of Laurie Lee’s classic autobiography, Cider With Rosie. 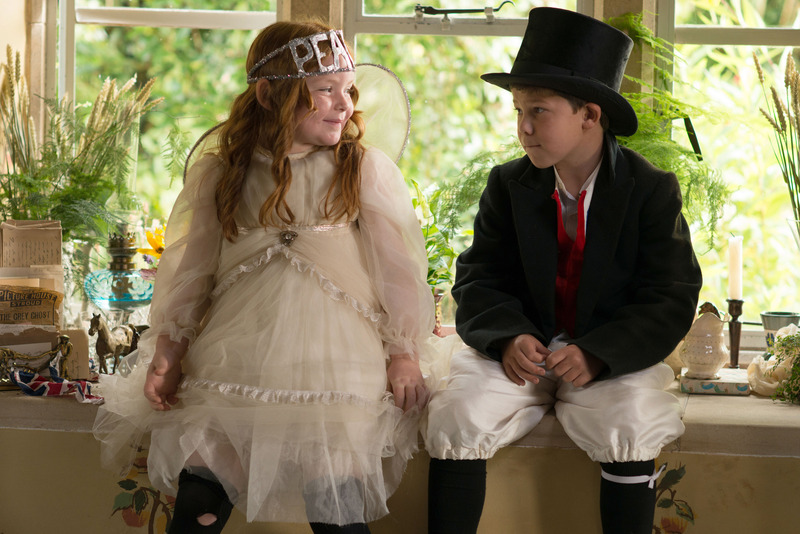 Set during the early 20th century, the one of drama follows Laurie from his childhood through to adolescence and depicts Lee’s magical youth. 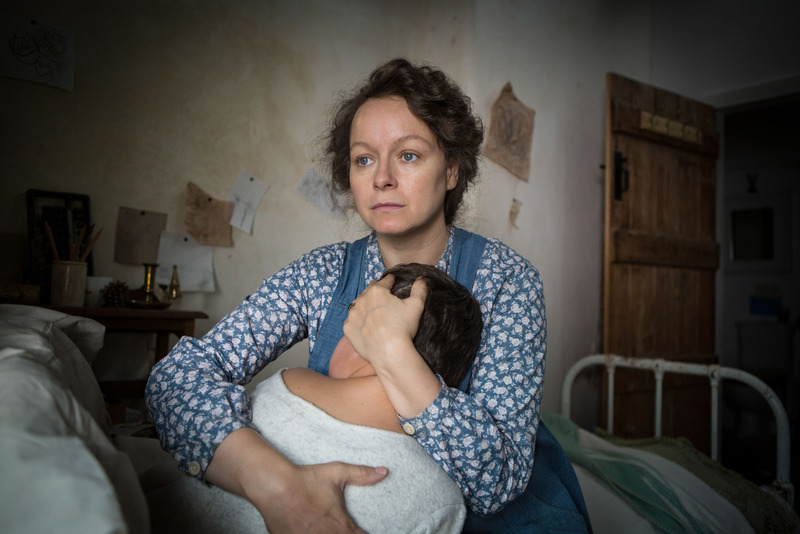 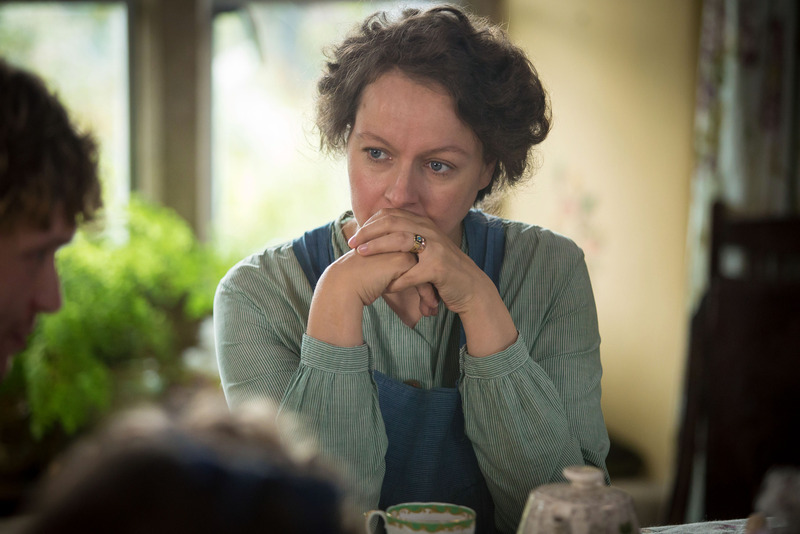 The adaption stars Golden Globe winner Samantha Morton as Lee’s mother Annie. 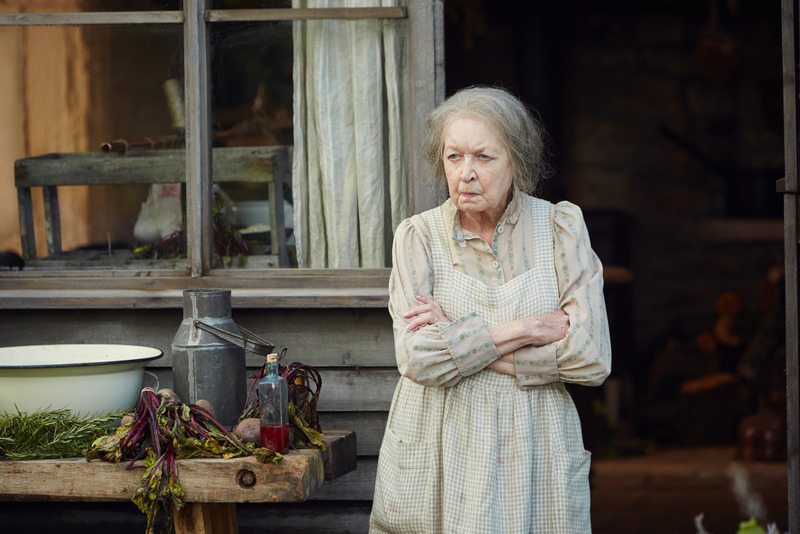 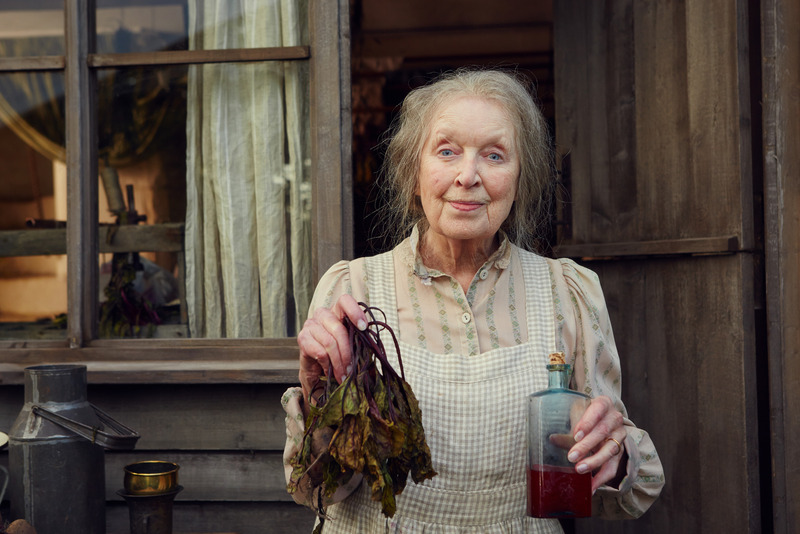 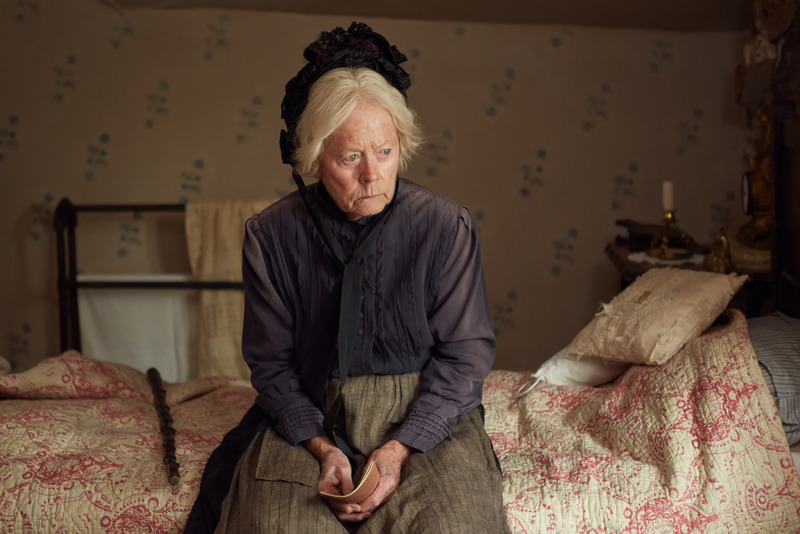 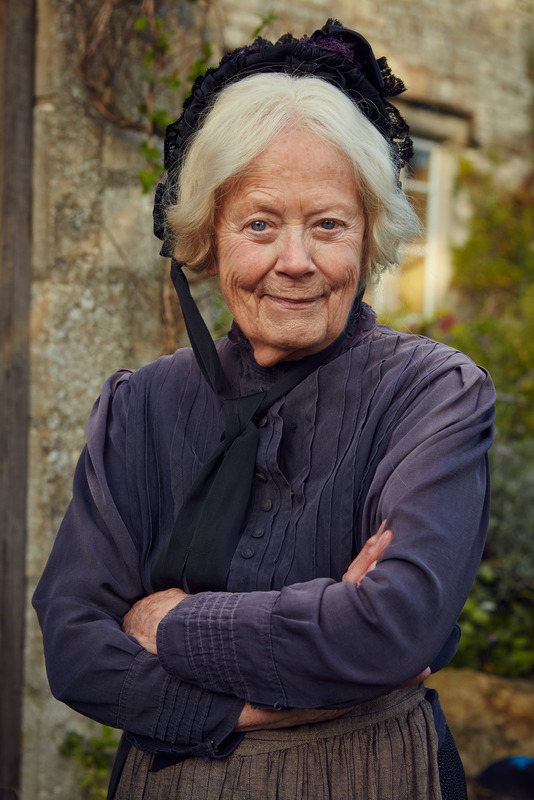 The drama also stars Jessica Hynes (W1A, Twenty Twelve, Spaced) as Miss Crabby; June Whitfield (Absolutely Fabulous, Last Of The Summer Wine, Boomers) as Granny Wallon and Annette Crosbie (One Foot In The Grave, Little Dorrit, What We Did on Our Holiday) as Granny Trill. 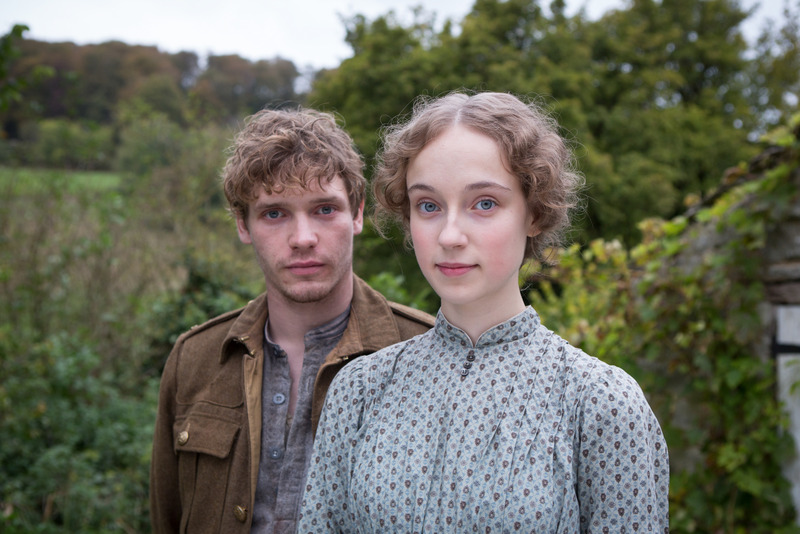 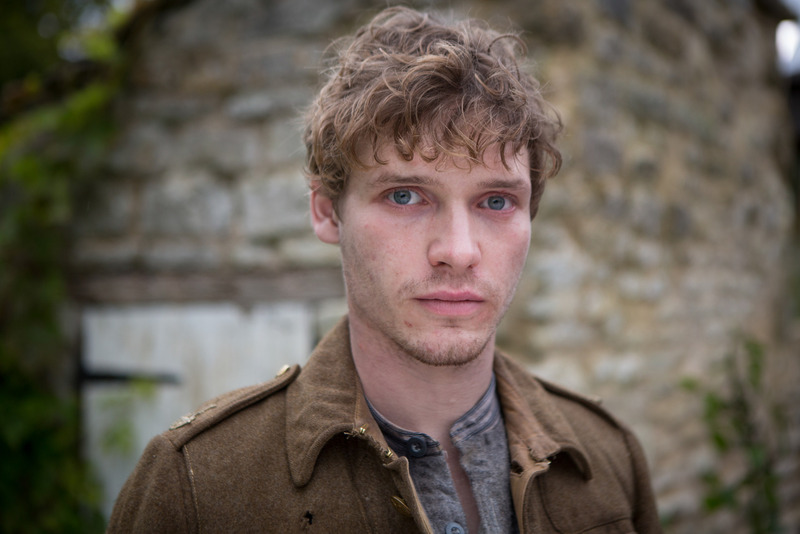 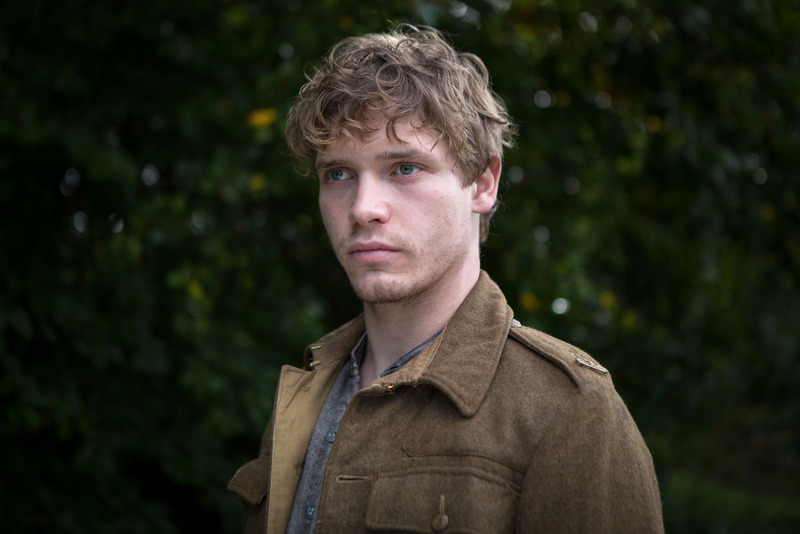 Billy Howle (Glue, New Worlds, Vera) takes on the role of Private James Harris. 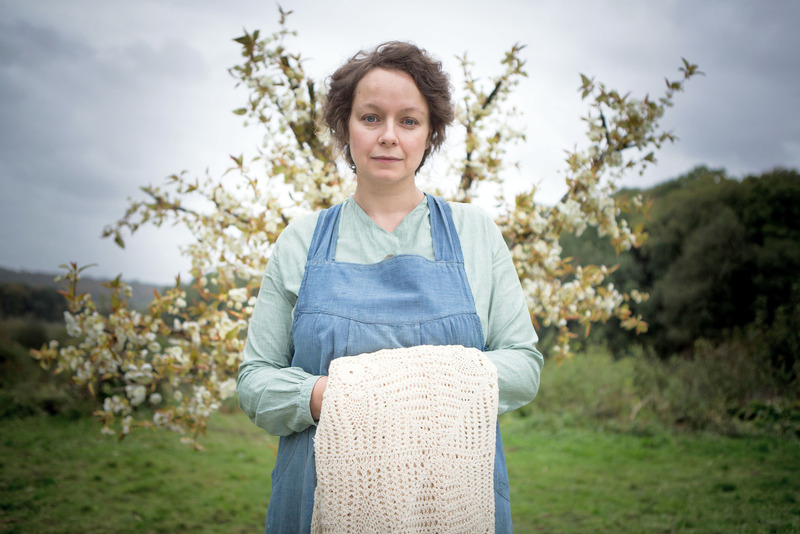 Directed by Philippa Lowthorpe (Call The Midwife, Five Daughters) and adapted from Lee’s book by Ben Vanstone (Merlin, The Borrowers, EastEnders) the book forms the cornerstone of the BBC’s new 20th Century Literature Season. 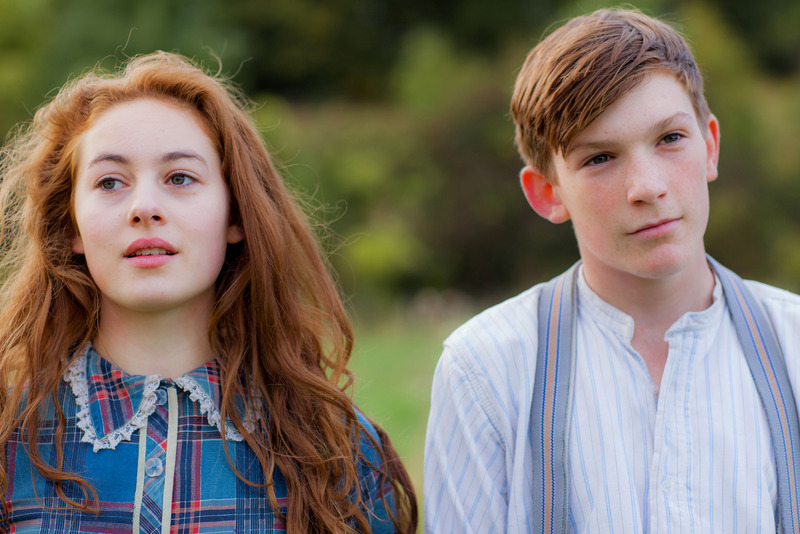 A vivid memoir of Laurie Lee’s childhood, Cider With Rosie is an evocative coming-of-age story set in an idyllic Cotswold village during and immediately after the Great War. 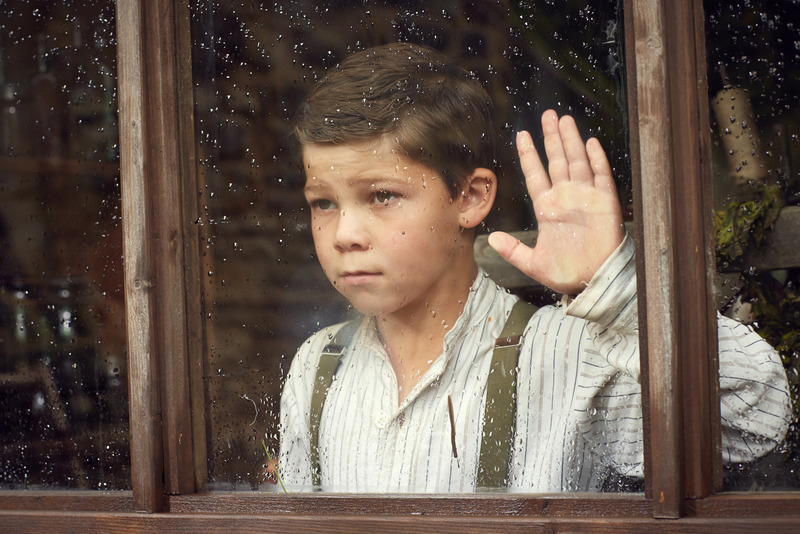 Marking the journey of young Lol as he grows from boy to man, the story chronicles first love, loss and family upheaval. 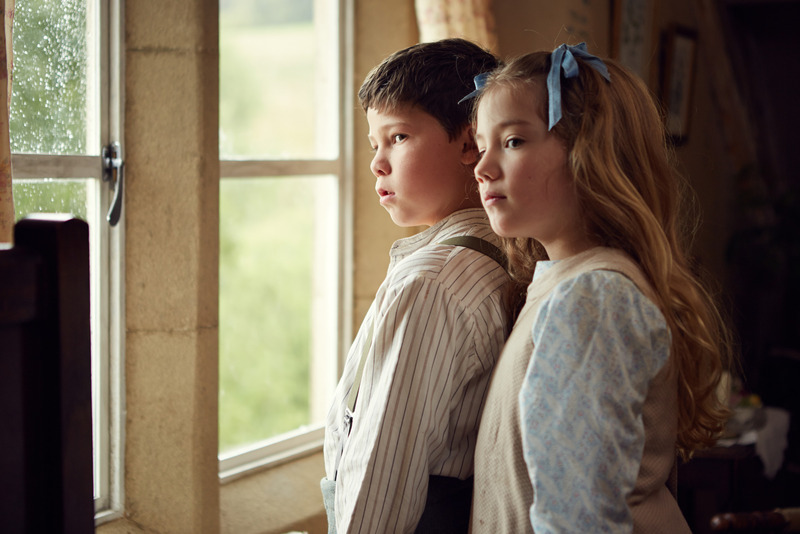 Lol’s boyhood escapades take place in a rural world as yet untouched by electricity and cars – a place suspended between history and modernity. 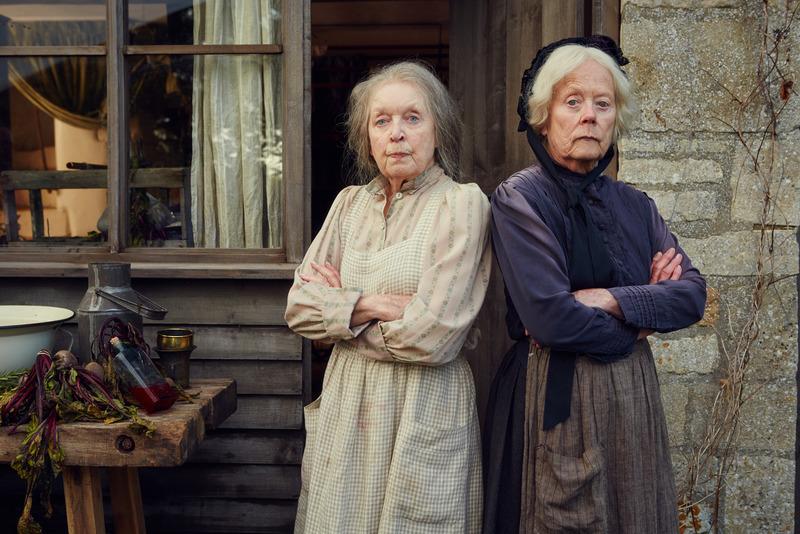 This surely has to be the television treat of the year.